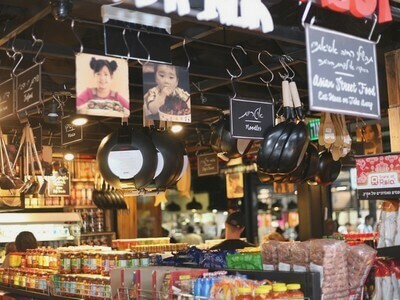 BRINGING THE WORLD TO YOUR KITCHEN! 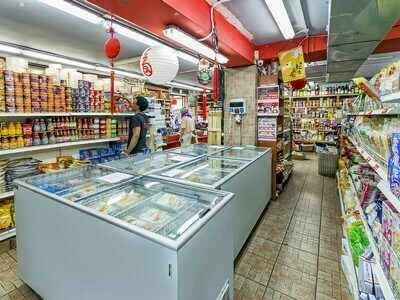 The variety of products in East and West stores changes from time to time. A representative sample of the products is displayed on the site, but there may be changes in the products, including: brand, country of manufacture and contents. 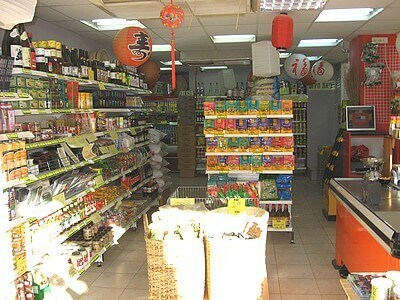 Availability of products in the stock may change from one branch to another. Please contact the nearest East and West shop to make sure that it is available. The card that gains you money shopping East and West Stores in Tel Aviv. Joining at the shops' cashiers. Join the East and West Customer Club and receive information on new products, promotions and recipes. By providing your details, you agree to receive promotional material by e-mail / sms. You can choose to remove your details from our mailing list at any time.